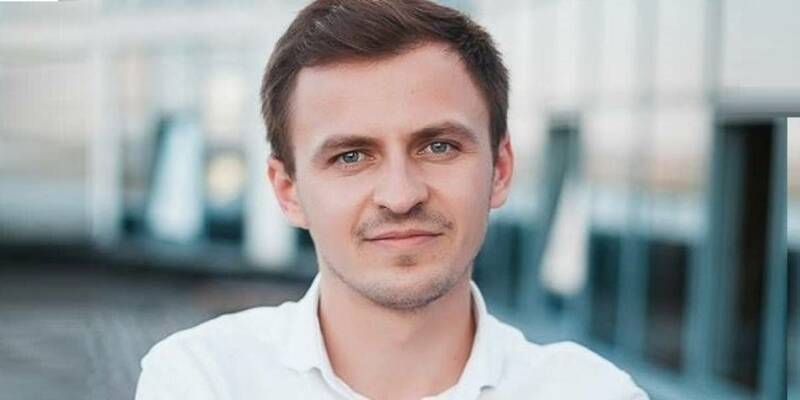 The final adoption of the draft law encouraging cities and surrounding hromadas to amalgamate should be a priority for the Parliament, said Ivan Lukerya, expert of the Central Reform Office under MinRegion, on the air of the Ukrainian Radio. “Large cities remain outside the process of hromadas’ voluntary amalgamation. The reason is also in the position of the Central Electoral Commission, which is in no hurry to appoint electiond in such amalgamations, and reluctance of cities to hold pre-term elections. Therefore, at this session, one of the priorities for the Parliament is to introduce a mechanism for hromadas’ voluntary accession the cities of oblast significance, which is much simpler than amalgamation. The cities will benefit from establishment of such AHs as they will receive more territories for development, and surrounding hromadas will also have the opportunity to develop and solve problems together with the city,” believes Ivan Lukerya. “Practice shows that rural hromadas amalgamated with the city won, first of all, in the development of infrastructure. First, amalgamated hromadas received infrastructure subvention from the state budget, and secondly, the city began to direct resources to the suburbs, as now it has an interest in it,” said the expert.